Legacy Cleaning Services is a family owned business based in Sacramento that is focused on providing effective, affordable residential and commercial cleaning solutions. that is perfect for your needs. Whether you need to prep your house for a special event or need professional cleaning services on a regular basis – we give you what you need and services that are perfectly scheduled around your busy life. When it comes to the most reliable Sacramento and Bay Area’s cleaning services, no one can beat us. Our dedication towards our work and our loyalty towards our customers will make us your cleaning company of choice for many years to come. 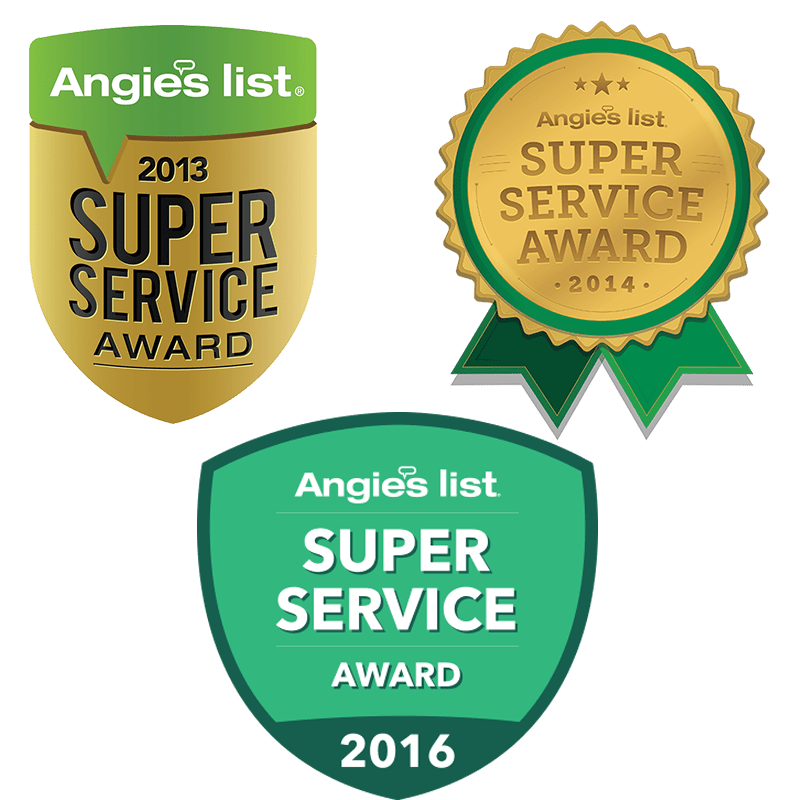 and has been there for decades in Sacramento, which means that we have built a strong reputation for reliability and trustworthiness means that you can rest assured we’ll clean your premises with the utmost professionalism. Moreover, our times are flexible and we can work something out to suit your needs. We are available to you on bi-weekly, weekly, monthly, and annual bases – you tell us when you need us and we will be there at your convenience.  Do you have questions about any of the cleaning services Sacramento provided by Legacy? If so, we’d love to hear from you. Give us a call or send us an email, and we’ll be thrilled to give you a free estimate! As a family owned business, we recognize that you lead a busy life, and need your cleaning services company to be available when you need. Because of this, Legacy is available on bi-weekly, weekly, monthly, and annual bases, which means we’ll be available whenever it’s convenient for you. With this in mind, even when you’re too busy to be at home, our strong reputation for reliability and trustworthiness means that you can rest assured we’ll clean your premises with the utmost professionalism. Because we’ve offered professional cleaning services Sacramento for many years, we have the process down to a science. In other words, not only will we leave your home cleaner than you ever thought possible, we’ll be finished in no time flat. On top of this, Legacy provides a full suite of professional Cleaning Services Sacramento, including carpet and upholstery, house and office cleaning, windows, janitorial services, junk removal, post construction, open house cleaning, pressure washing and gutter cleaning, move in/out, and fire structure/smoke cleaning, and much, much more. Let us know what you need cleaned, and we’ll make it happen! 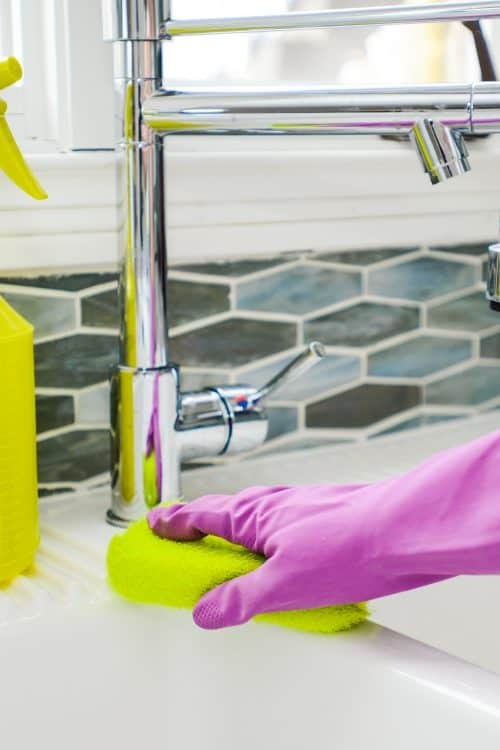 At Legacy Cleaning Services, we believe in professionalism and dedication thus we provide the best cleaning service Sacramento using quality cleaning products and latest cleaning tools. With our deft and skilled team, all you get is desired results for your home or office area. We offer different packages suiting your time and pocket allowing you to keep your convenienceas priority. With years of experience in the industry, we help you keep your home clean and healthy. We hold good reputation in different industries for providing only best and top-rated cleaning services. Plus all this, we are insured, bonded, andlicensed hence no risk factor involved. No matter you need cleaning services to host a house party or require full-house cleaning when shifting to a new condo; we are happy to assist you with all the cleaning requirements. Choose us to be your ultimate house cleaning partner and save yourself more time and money to run your errands or shop some other important accessory for your home. In simple words, we are not just cleaning services – we can be your ultimate cleaning friend and partner. Yes, Satisfactory Cleaning Services for you is what we aim at Legacy Cleaning Services. 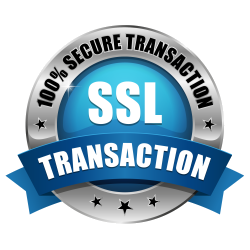 To achieve this prime aim, we have hired well-trained staff and every member of it is well-versed with their respective jobs to accomplish the given task that too in estimated time period only. The team of professionals, we acquire at Legacy Cleaning Services is utmost friendly and prompt, hence always there to attend your house cleaning requirements. 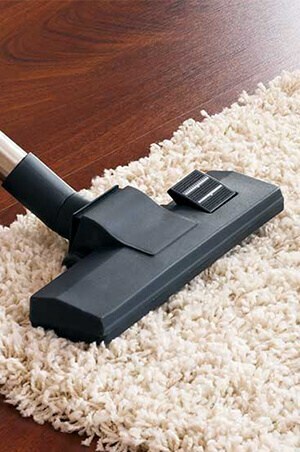 We offer perfect residential cleaning services as well as premium commercial cleaning services. Hence, whether it is your home or your office premises which need to be cleaned, we are here to assist with the best only. We pursue high moral values, strong work ethics and positive attitude, thus always focused on providing 5star cleaning Services Sacramento. 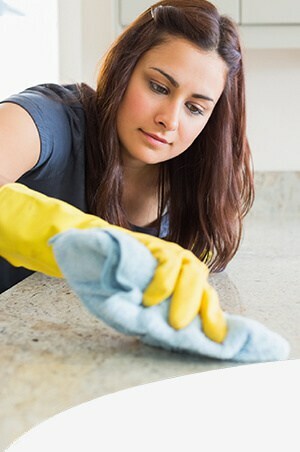 Our cleaning experts use thorough techniques to clean every inch of your house be it kitchen, bathroom, dining room, bedroom, living area or any area. Not only for the floors, windows, cupboards, attics, etc. you can also trust us for the cleaning of pet and bio-hazard waste. However, to maintain the cleanliness and healthy environment at your place, we recommend regular cleaning services. This will help you to keep your home alive in good condition for long. Looking to start with a clean slate? If so, we can help you prep your house for a special event, or provide our professional cleaning services on a regular basis—all scheduled around your busy life, of course. You’ll certainly appreciate our reliable Sacramento and Bay Areas cleaning services Sacramento, as well as our well-earned reputation for on-time arrival. In fact, as any of our numerous repeat clients will tell you, our goal is to be your cleaning company of choice for many years to come. Whatever your needs, whether it’s a clean home or a spotless workplace in Sacramento, Legacy is here to provide you with the exact cleaning solutions that matches your lifestyle. Because when it comes down to it, you work hard and deserve a relaxing, hygienic, and energizing environment! Do you have questions about any of the cleaning services Sacramento provided by Legacy? If so, we’d love to hear from you. Give us a call or send us an email, and we’ll be thrilled to give you a free estimate!